The bag of choice for the travelling player, the Head Extreme Pro Racket Thermo features a large main compartment for your rackets that has three built-in separate pockets designed for balls, shoes and drinks. These pockets, one of them insulated to keep your drinks cold, are all removable for added convenience. 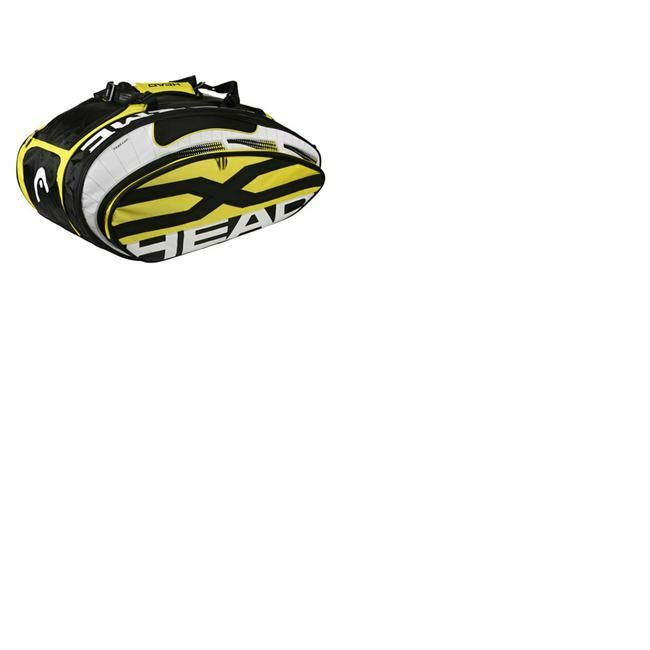 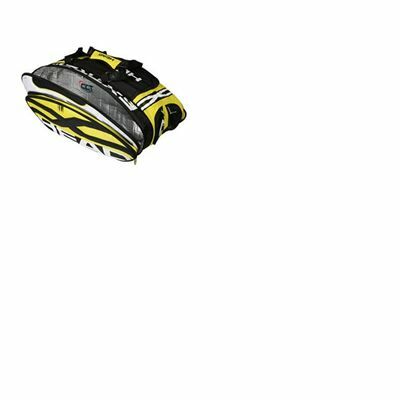 Another of the Head range to make use of CCT (Climate Control Technology) it can comfortably hold up to 2 rackets and has a large, padded carry handle to make taking this bag to and from games easy. 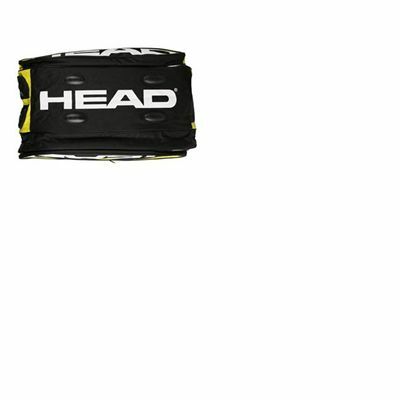 for submitting product review about Head Extreme Pro - Racket Thermo Bag.